World Property is a premium Joomla real estate theme that runs on the OS Blank Template and Real Estate Manager 3.0 component. 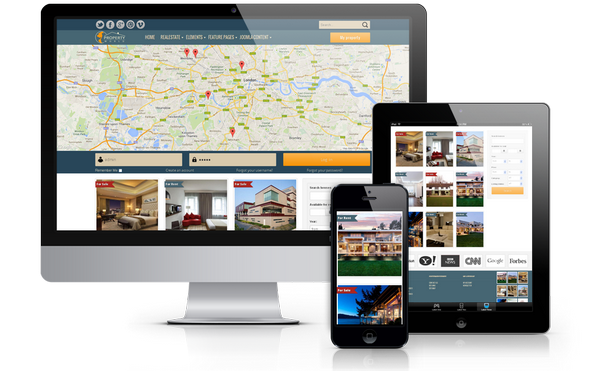 Template has a beautiful design, a lot of features and has a mobile responsive layout based on Twitter Bootstrap, will work on all devices and screen sizes from desktops to mobiles.The homepage has a Google map showing listed properties, search box and last properties. One of the most popular Ordasoft car templates - OS Vehicle park comes in Joomla 3.2. 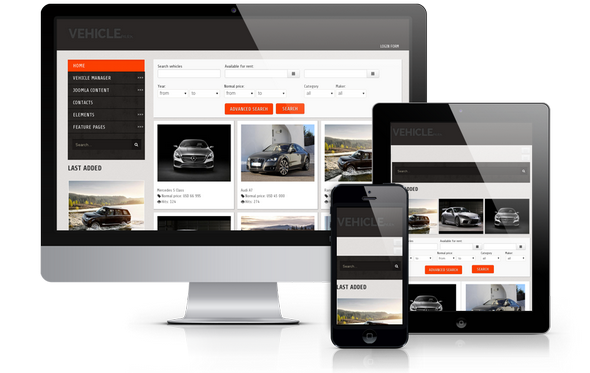 Beautiful design and functionality of Vehicle Manager Pro will make your website simply awesome. Vehicle Manager Pro provides unlimited attributes for each listings like Location, Model, Mileage, Owner and many more. 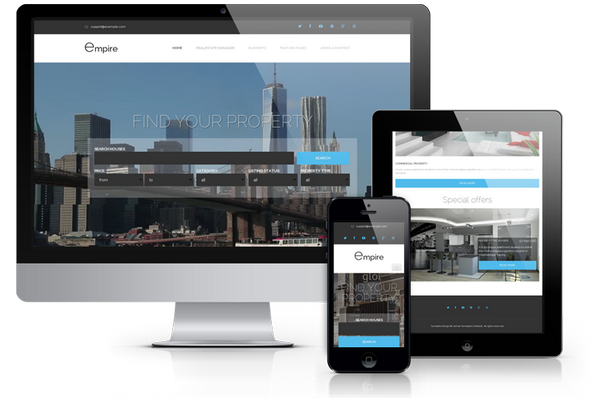 OS Empire is modern and powerful Joomla real estate template of premium class. OS Empire is perfect for any real estate company or real estate dealer, who need to present real estate listings or want to showcase properties and property details pages. 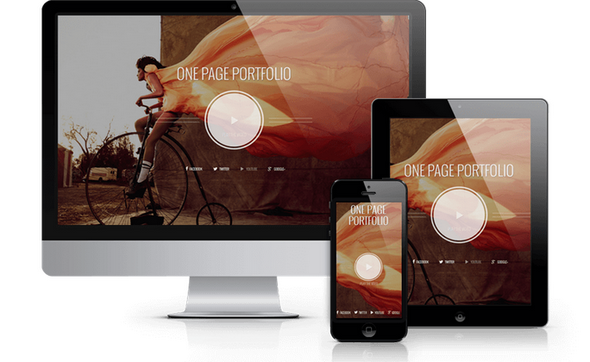 OS Royal Estate is beautiful responsive Joomla 3.2 template. If you need real estate website for high-cost property, OS Royal Estate suits perfectly for this. 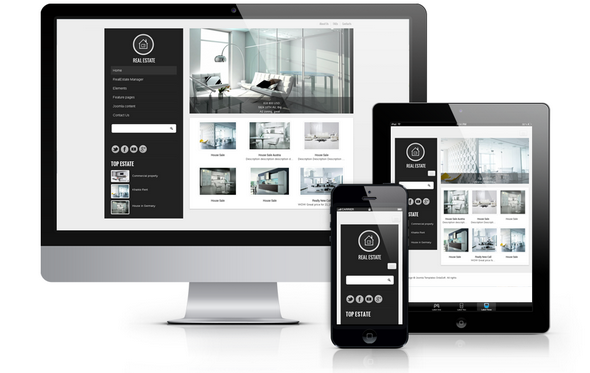 This Joomla template is designed in black and white colors on light gray background, which makes it sumptuous and royal. OS All Cars is stunning, flexible Joomla 3.2 template that is excellent for showcase the cars on sale and rent. Vehicle Manager Pro provides unlimited attributes for each listings like Location, Model, Mileage, Owner and many more. 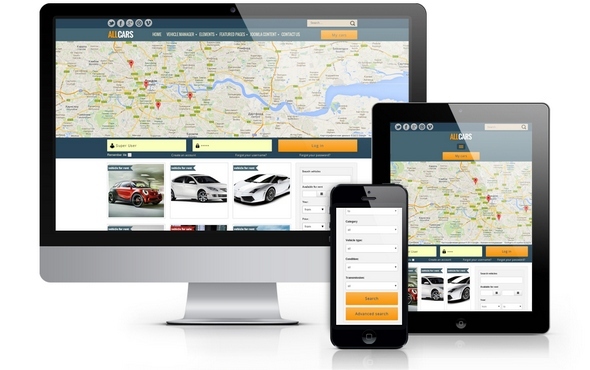 Surely you may use OS All Cars not only for car listings, but also for any type of vehicles. There are Google Map that shows listed cars on the main page. OS Photographer is responsive modern one page Joomla template based on OS Joomla Blank Template and twitter Bootstrap. 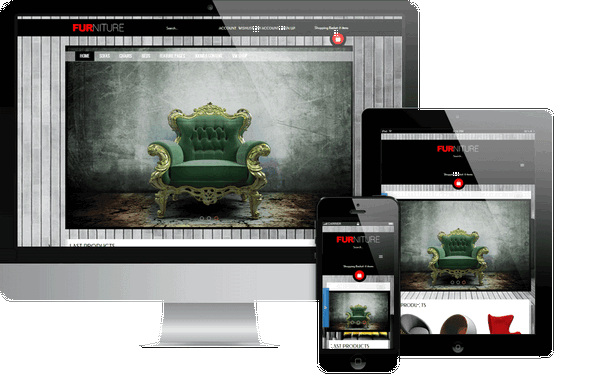 Fully responsive layout makes it mobile friendly, also OS Photographer looks great on tablets and laptops. Perfect choice for all creative people, photographers, designers and other. If you are looking for creative and colorful portfolio to show your works don't miss OS Photographer Joomla Template, you definitely will like it. 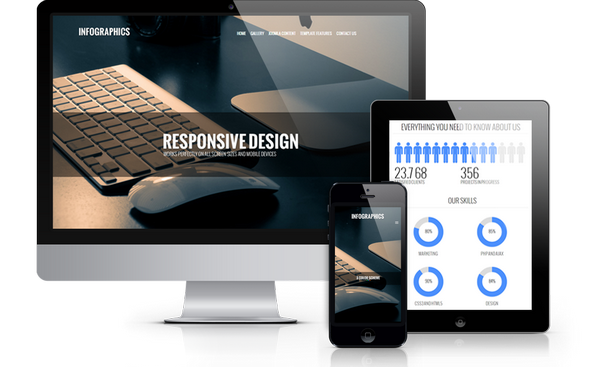 One of the BEST One Page Joomla Template. 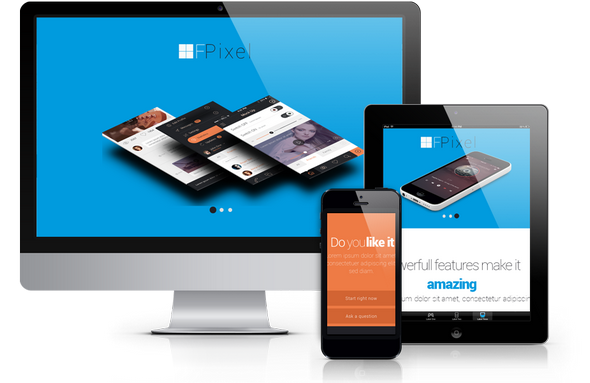 Clean modern and creative design with Flat elements make Flat Pixel - portfolio joomla template one of the best solution for creative company, graphic designer, photographers etc. Flat Pixel based on Twitter Boostrap and it's Fully Responsive, looks great on all screen sizes and platforms. 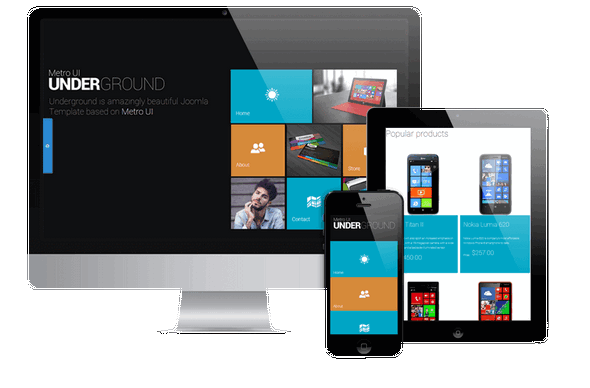 Underground is a Metro Joomla template with integrated Virtuemart 3 shopping cart. Underground is fully responsive theme, that adapts to the screen resolution of the devices - smartphones, tablets and desktops. This Joomla template may be used especially for mobile and hi-tech store, digital store, but you can use OS Underground Joomla for any other type of stores. Tool Store is clean and professional Joomla Virtuemart template. 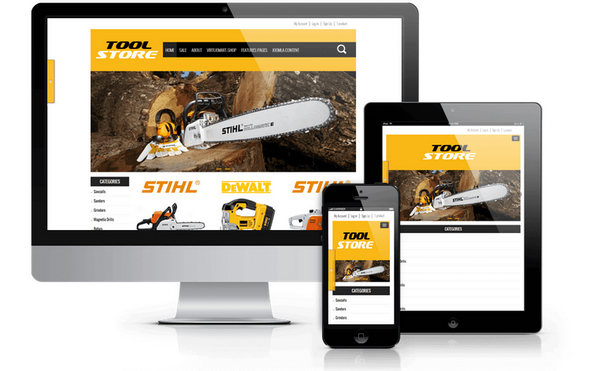 Tool Store is fully responsive theme and adapts to the screen resolution of most devices - smartphones, tablets and desktops. This Joomla template may be used especially for industry and building sector, tools and equipment, but you can use Tool Store Joomla template for any other type of stores.